Posted on Friday, July 1st, 2011 at 6:00 pm. Taiwanese American Next Generation (TANG) is dedicated to the development of Taiwanese Americans from middle-school to young professionals. In 2003, TANG was formed under TACEC (Taiwanese American Conference – East Coast) to create a formal program for future Taiwanese American youth. TANG’s programs are centered around four themes: identity, community, growth, and family. Each summer, TANG hosts a summer conference parallel with the Taiwanese American Conference -East Coast (TAC-EC). TANG 2011: ORIGINS will be held from July 1st to July 4th at the University of Scranton. Yes, that Scranton from The Office. The normal registration cost is $250 all inclusive for the extended weekend. TANG’s continued partnership with TAC-EC places both in the Wilkes-Barre area of Pennsylvania this year! While TANG is being held at the University of Scranton, TAC-EC will be held concurrently at the Woodlands Resort Inn. Parents can take advantage of both conferences by taking convenient shuttles between all sites. TANG parents who prefer hotel-style accommodations can choose to stay at the Holiday Inn Express with TAC-EC’s pricing. The two conferences will meet together for Taiwan Night! 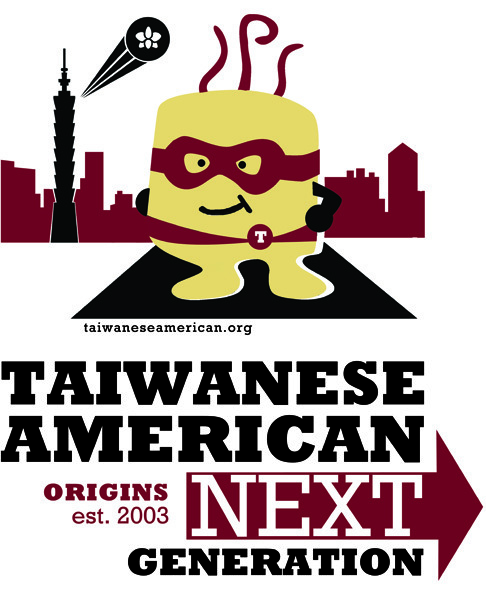 This year, TaiwaneseAmerican.org’s mascot, Tsou Tofu, is featured on TANG’s conference T-shirt! We’re proud to support TANG and the future leaders and superheroes of our community!